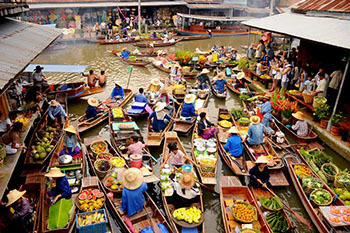 Visit two popular countries in Southeast Asia including Cambodia & Thailand. 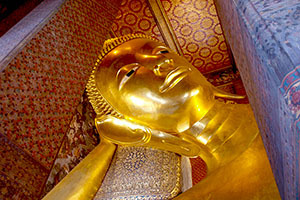 The tour package is ideally tailor made, proposes for those have limited time for traveling to see beautiful Asia. 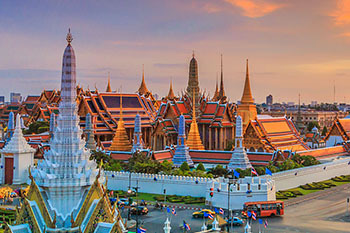 Amazingly discover the magnificent Angkor Wat – the world’s heritage, the natural Tonle Sap, continuously visit the vibrant, colorful Bangkok Capital featuring the rich culture at The Grand Palace, interesting floating market and much more. 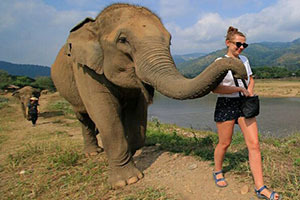 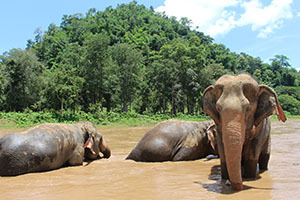 Ideally designed for those who look for the best Thailand tour that guides you to see the most popular attractions including the vibration of Bangkok city, grand palace, the famous floating market, explore the mysterious region of Chiang Rai, friendly elephant camp of Chiang Mai & perfectly relax on Phi Phi Island in Phuket. 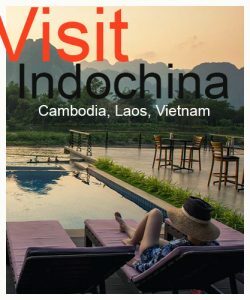 Perfectly suited for those who love soft adventure to discover the hidden trails, jungle, nature, mountain, caves, wildlife, bird life. 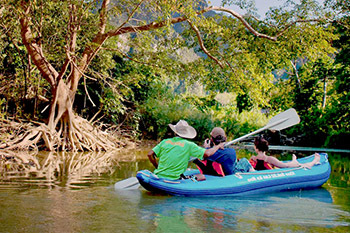 Besides, includes short trekking, kayaking and stay in raft house over the water. 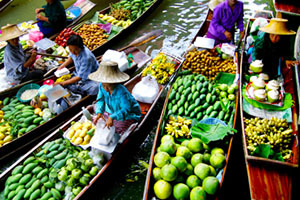 The tour also takes you to visit the best vibration of Bangkok city, grand palace & famous floating market.